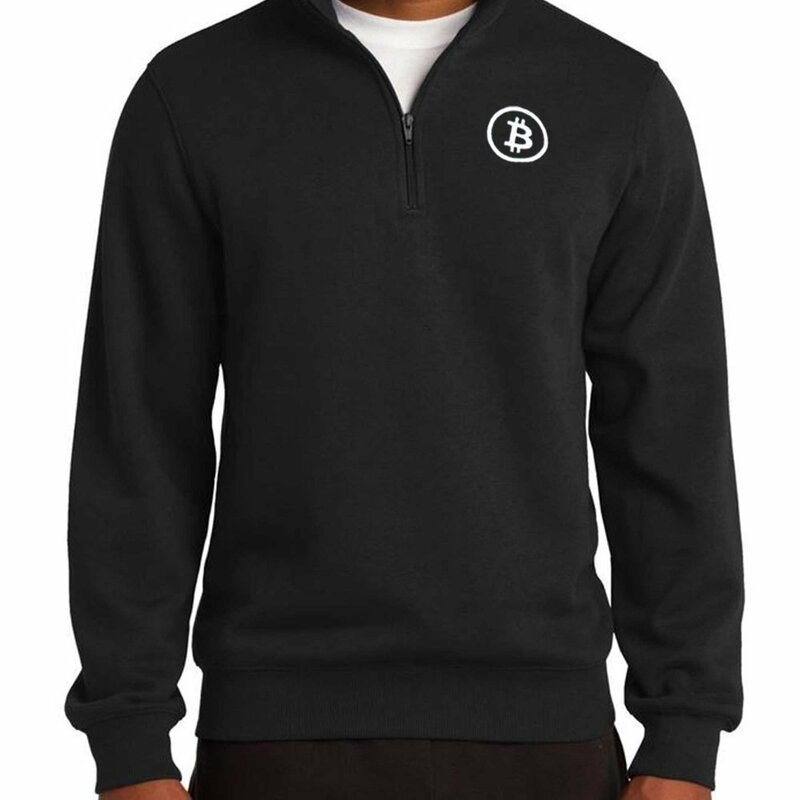 Our new arrival Bitcoin 1/4 Zip neck sweatshirt with a subtle, embroidered BTC logo in the corner is a must have for minimalist cryptocurrency supporters. Multiple colors and sizes (XS-4XL). 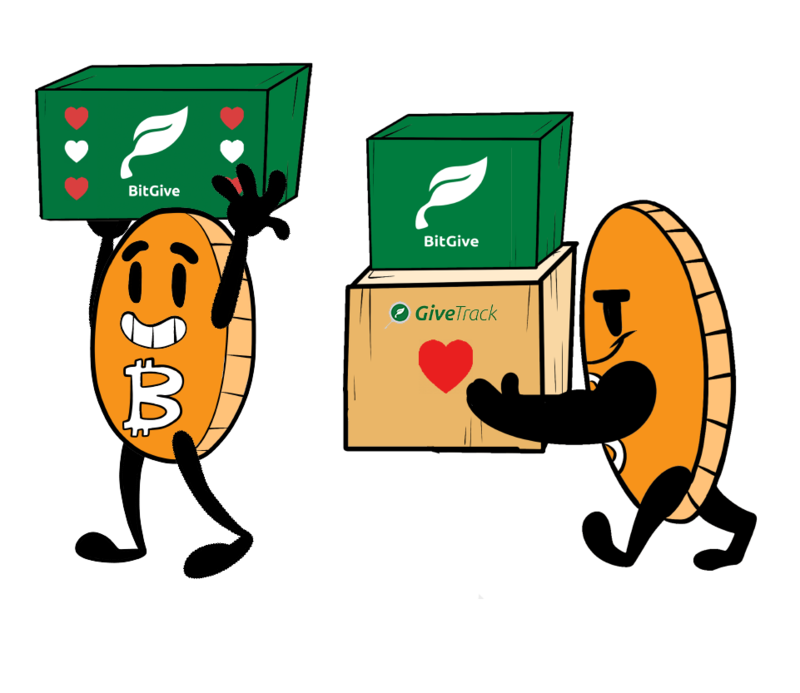 Bitcoin accepted here. 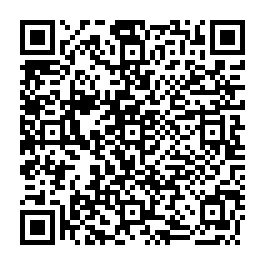 We accept altcoins as well. Worldwide shipping. 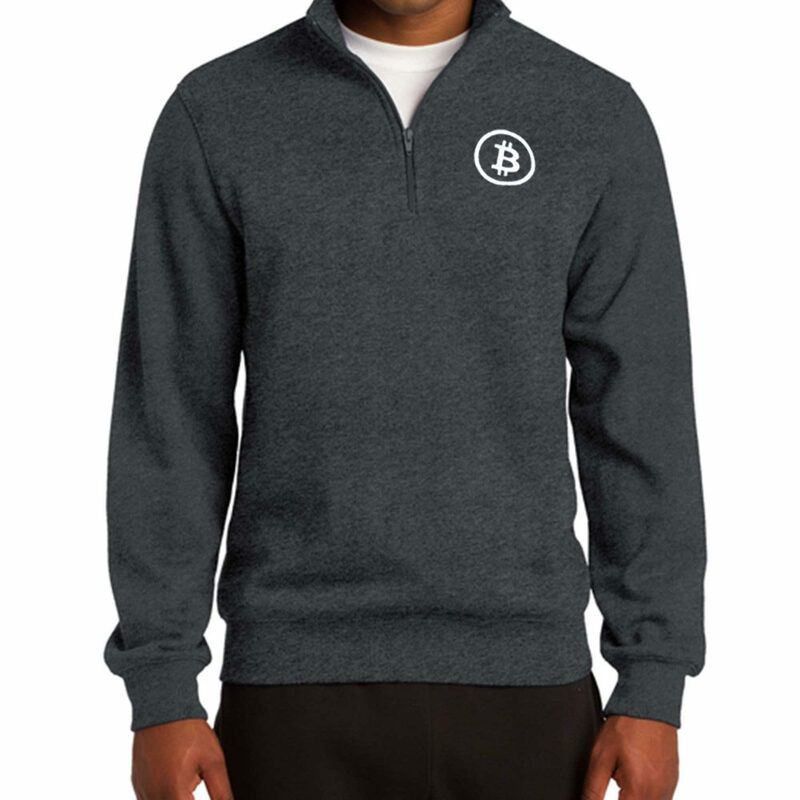 Our 1/4 Zip Bitcoin Sweatshirt is our latest apparel arrival. We made something a bit more minimalist but yet supportive to the disruptive technology we’re part of. 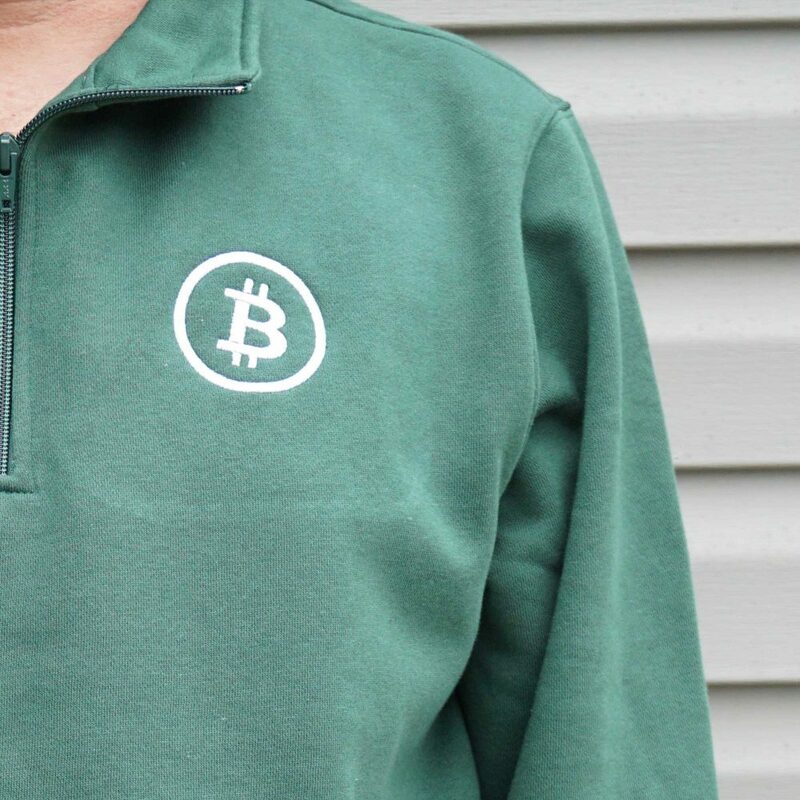 Show your support for Bitcoin in a subtle way. 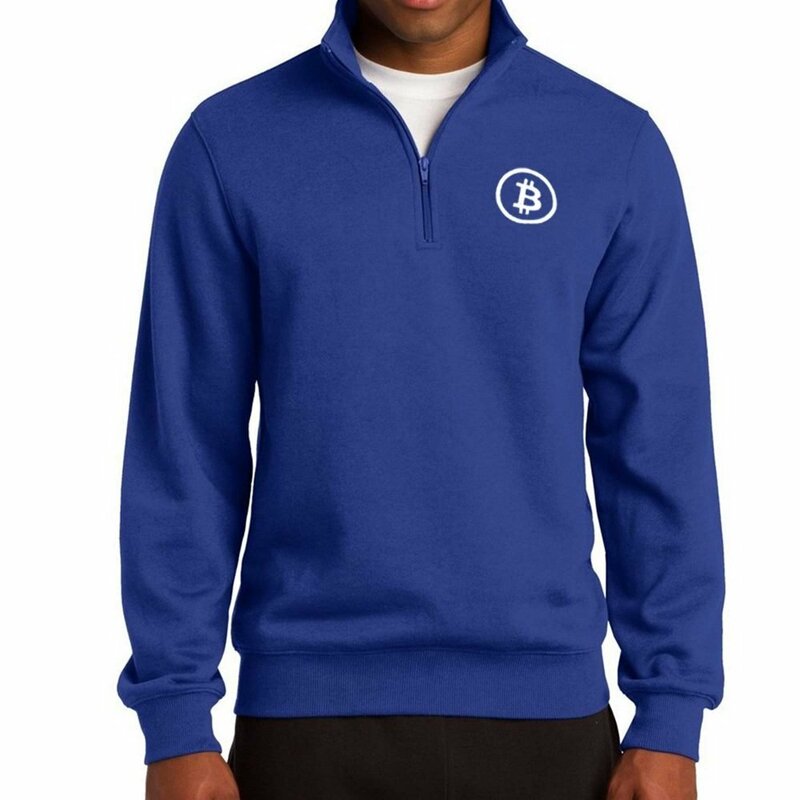 The zip sweatshirt arrives in multiple colors. 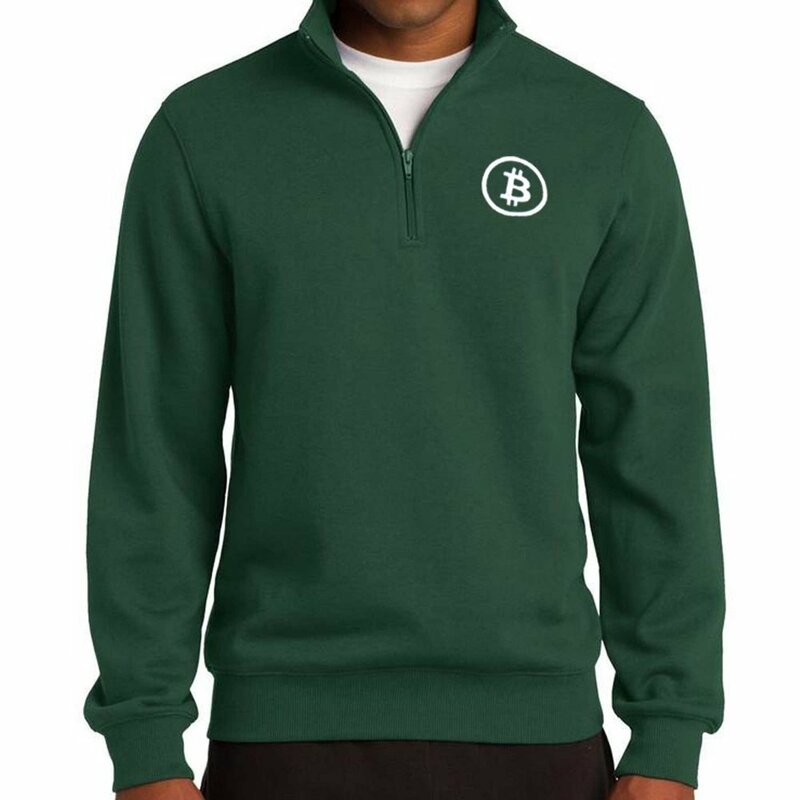 Made out of 9-ounce combination of cotton and poly (65/35) it will keep you warm. Strengthened with rib knit cuffs and a waistband. Available in sizes from XS to 4XL. 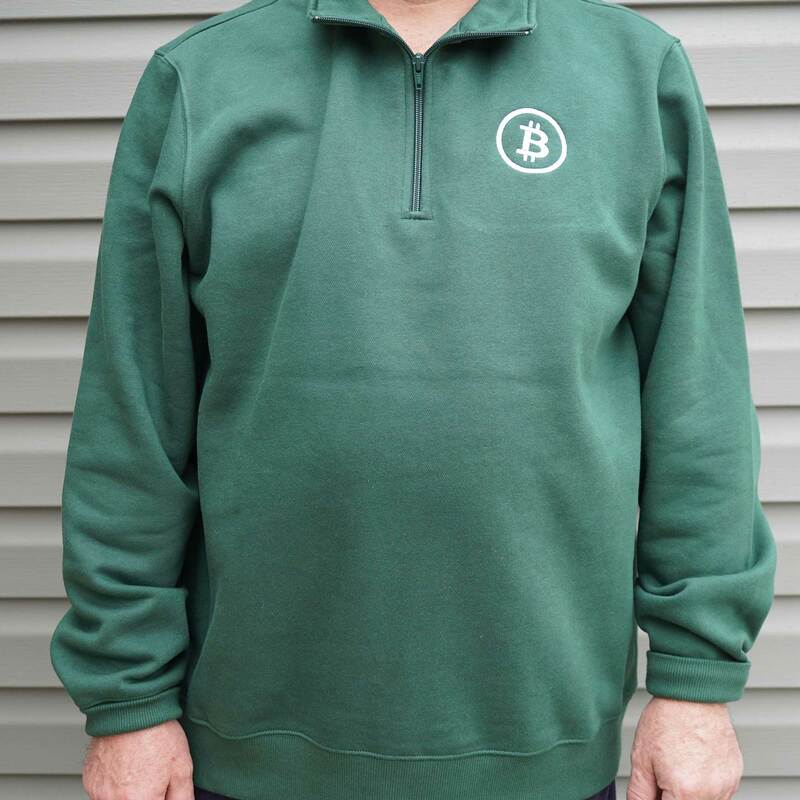 Carefully hand-stitched and embroidered Bitcoin logo on the front of the sweatshirt. Specially crafted with minimalism in mind. The actual product is much better than what it looks like on the website. I’m very pleased.